62% of all results were A*- B (99.6% were graded A* – E). Half of all students have progressed to Russell Group universities (with two students to Oxbridge). We are expecting our first GCSE results this year and hope for similar success. 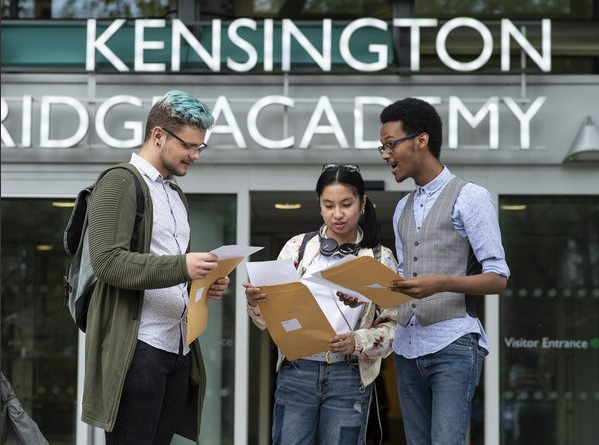 For more information about KAA’s 2018 KS5 results, you can view a subject breakdown and our student destinations pages.